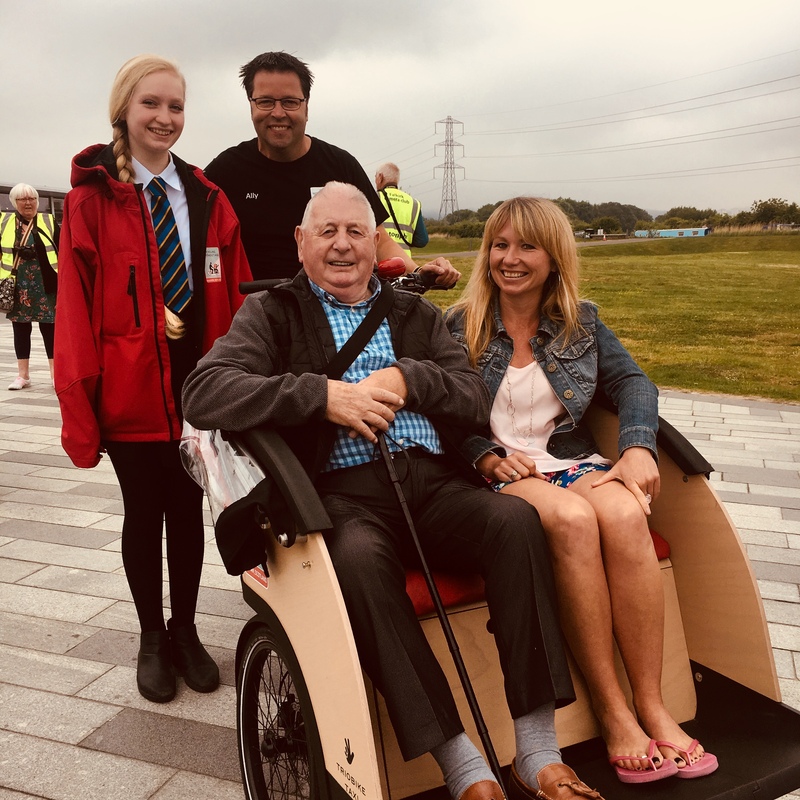 With the help of 82-year-old Bield tenant Norman Ridley, Cycling Without Age has managed to expand its reach with the addition of a second trishaw. Priced at £8,000 each, the trishaws are peddled by trained volunteers and allow less mobile members of the community to enjoy Perth’s beauty spots. To donate to Cycling Without Age Perth, visit here.